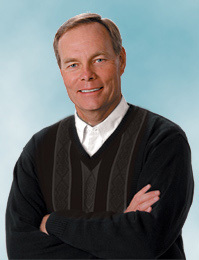 Since founding Andrew Wommack Ministries, Inc. in 1978, Andrew has continued to present great truths from God’s Word with simplicity and clarity, through the revelation knowledge and anointing given to him by the Lord. Wherever he travels, his powerful emphasis on the Word continues to set people free from sin and self-righteousness, often with signs and wonders following. Andrew has pastored three churches, and he continues to fulfill God’s calling on his life by teaching the body of Christ the Good News of our New Testament relationship in Jesus Christ. Wendell has been in ministry for over three decades. He founded a charismatic church in Texas where he served as Senior Pastor for 18 years. 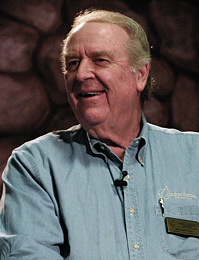 In 1994, he moved to Colorado Springs, Colorado, to help start Charis Bible College (CBC). He taught there for three years and then moved to England where he successfully planted the first CBC extension school. He then directed Bob Nichols’ Bible school in Fort Worth, Texas, before returning to Colorado where he now serves as the Director of CBC and Director of AWM World Outreach. Wendell and his wife, Linda, have two children, Wendy and Dean, and one granddaughter, Ashtin. Ten years ago, after spending three decades as a physiotherapist in South Africa, Carlynne Kotzè sensed the Lord prompting her to make a significant change in her life. 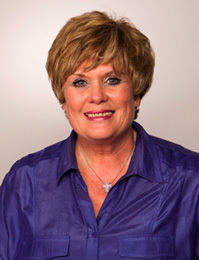 Today Carlynne serves as the Director of CBC-South Africa in Heidelberg. She enjoys watching her students grow in boldness and love, and seeing the fruit of their labor in Christ. Although her journey has not always been easy, the Lord has made Carlynne’s paths straight.